What is Local SEO? Every local company can grow their business and make more money by using Local SEO (Search Engine Optimization) strategies. In this article we’ll explain what Local SEO is and why using local search strategies can help increase your sales. Local SEO is an effective way to market your business online. It helps businesses promote their products and services to local customers at the exact time they’re looking for a local business. 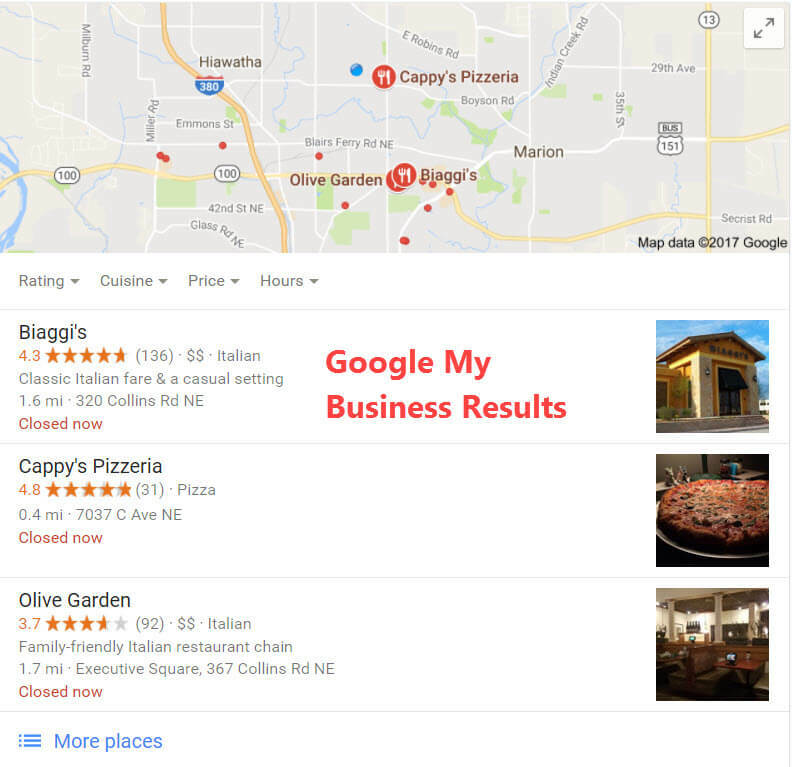 Local SEO uses a variety of strategies — getting your site ranked on search engines like Google, business directories such as Yelp, Superpages, Foursquare, Yellowbook, Google My Business listing, Bing Places for Business page, localized content on your website, online reviews and other strategies. Millions of customers use local search every day to find the best local businesses in their area. You can help increase your chances of getting found by these potential customers through Local SEO. 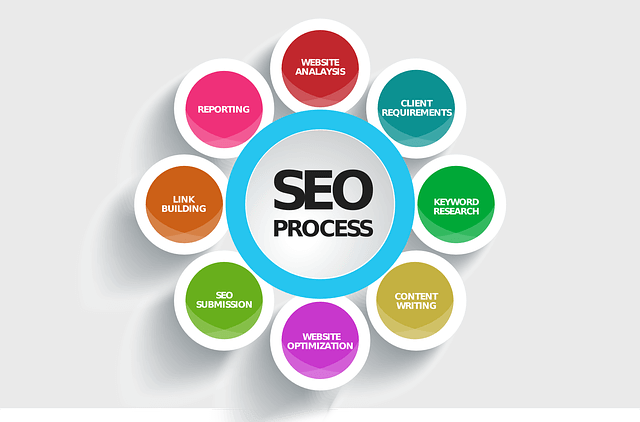 Local SEO is a very targeted online marketing approach. (It’s not like dropping off brochures on front-porch steps or paying for an ad in a local newspaper that may or may not be seen by a potential customer that is actually interested in your products or services.) Local SEO allows you to position your business on search engines and other digital marketing platforms so you’re seen by potential customers — on their terms. Online directories (like Yelp, Citysearch, Foursquare, etc.) display a business’ name, address, phone number and sometimes additional information (like a menu or business description.) 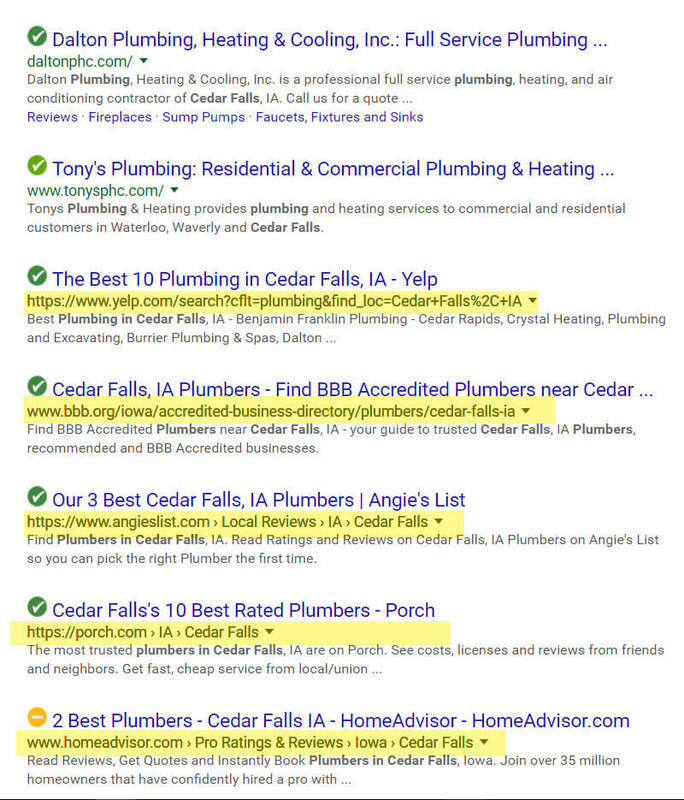 Local directories dominate the first page of many local search results. Local directory marketing (just one of many Local SEO strategies) has a higher conversion rate than other more traditional advertising options – up to 50% conversion on some directories. That means that by getting your business accurately listed on as many quality online directory sites as you can, you’ll convert 1 in 2 leads into an actual customer. 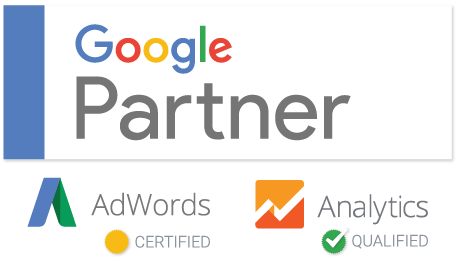 It’s free to claim your listing on Google My Business, Bing Places for Business and on hundreds of other online business directories. That means free promotion for your business. 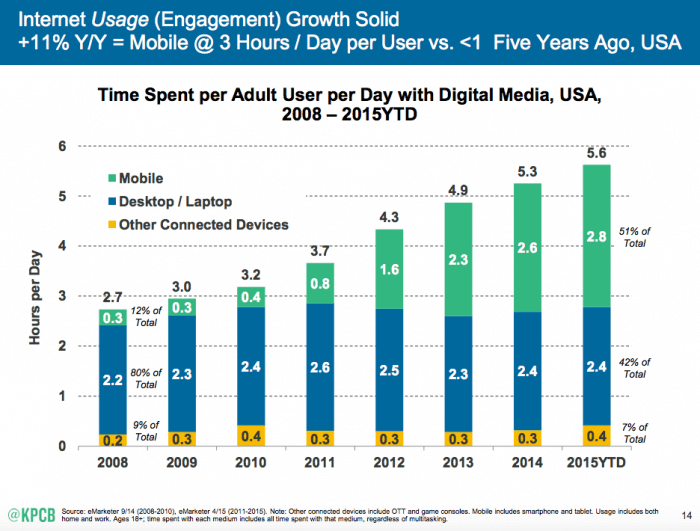 These Local Search trends are strong now and they’re only going to get stronger and more significant in the future. Now is the time for you to take advantage of local search engine optimization and boost your business before your competitors catch on. All local businesses, from businesses can improve their findings and make more money through local SEO. So get started today!